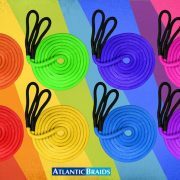 Recovery Rope Sizing Guide - Atlantic Braids Ltd.
• Avoid all sharp edges. • Use shackles of an appropriate strength for the rope and consider switching to soft shackles for increased safety. 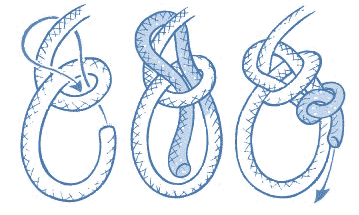 • A Bowline knot is recommended if the rope must be knotted. This will undo most easily after use. This is only a guideline. Use common sense and ALWAYS KEEP SAFETY THE TOP PRIORITY and ensure your application is verified for proper sizing prior to use. 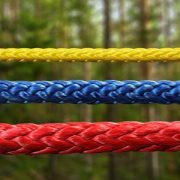 Remember knots in a rope or the use of a nylon rope while it is wet will have a negative impact on the rope’s strength. For more information on rope safety, read our Brief Note on Rope Usage & Safety.